50th Class Reunion Smashing Success! Nineteen sixty one; back when a gallon of gas was under 30 cents, minimum wage was $1.15, the average annual income was $5,315, you could buy a new car for under $3,000 or a new house for a little over $12,000 and life expectancy was under 70. Today we have cell phones, the Internet, cars that talk to you, cable or satellite TV, DVRs, you could buy a third-world country for what a new house costs and we're living to an average age of almost 80 - things that were hardly dreamed of when we graduated. But looking back, 1961 still looks awfully good. Who can forget Top's Drive Inn, the State Theater or the old "passion pit" drive-ins. Who wouldn't want to go back in time to one of our sock-hops or watch John Carlo mow down the other side's defense on the way to another touchdown. What would you give to hear Mrs. Rooney tell some misbehaving student that he was being, "crude, rude and unattractive." We can't go back but we can stay in touch with each other and get together once in a while to rekindle those joys and passions of long ago. We hope this web site will help you reconnect with your old classmates and that wonderful, exciting, bittersweet experience of so long ago. 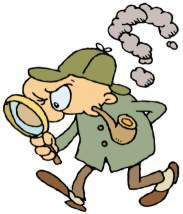 If you can give us a lead on the whereabouts any of those listed below, just click HERE and email Judy Fischer White the info. 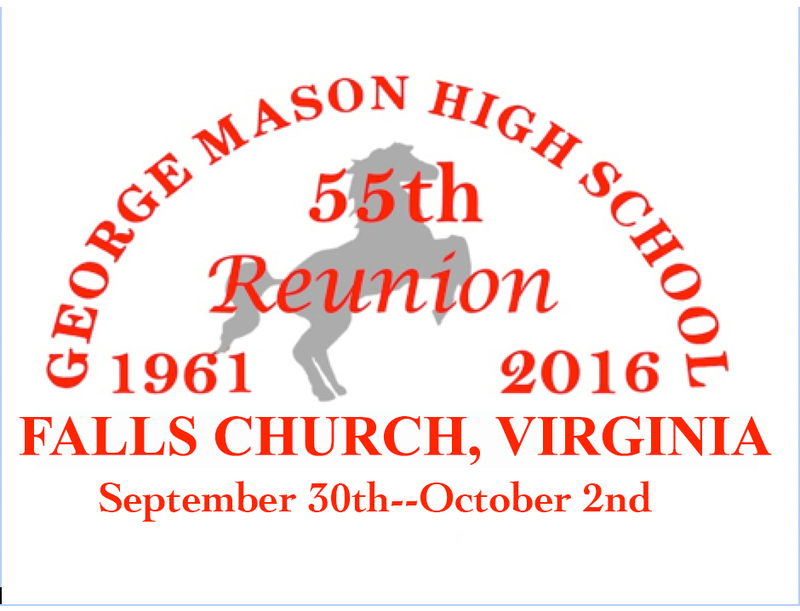 55th REUNION IS COMING UP!